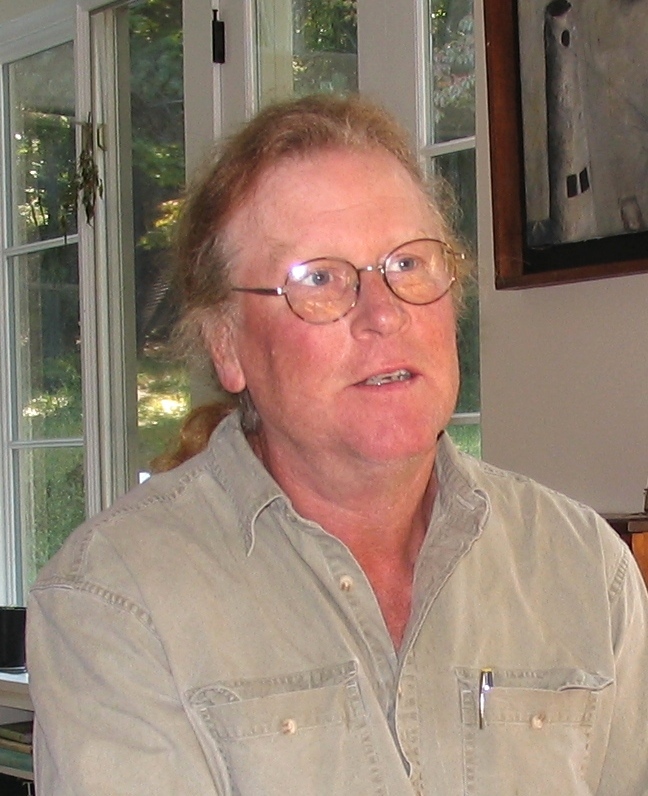 Nick Bensley Architect (East West Architecture) is a small design oriented Architectural firm based in Morristown, NJ. with a part time presence in Southwestern Colorado. Founded in 1991, Nick specializes in mid to high end new homes, residential additions and renovations. Our goal is always to deliver the best design possible. We start by listening to our clients goals, trying to balance expectations and budget and developing a design that is both responsive to our clients tastes and neighborhood. We strive to integrate our work with the environment, whether a suburban setting or a more rural one, and look to integrate sustainable materials and energy efficiency. Masters in Architecture and Environmental Design University of Colrado- Denver Undergraduate Degree in English and Art Trinity College,- Hartford , Conn. Besides Architecture, Nicks passions include art, gardening, flyfishin, golf and skiing, as well spending time with his pets and family. Jason Treiber- Project Manager- has been a vital part of East West Architecture since 2004. Jasons responsibilities include office computer management, all facets of construction drawings and coordination. Technically savvy, if Jason doesn’t know the answer, it will not take long for him to figure out. 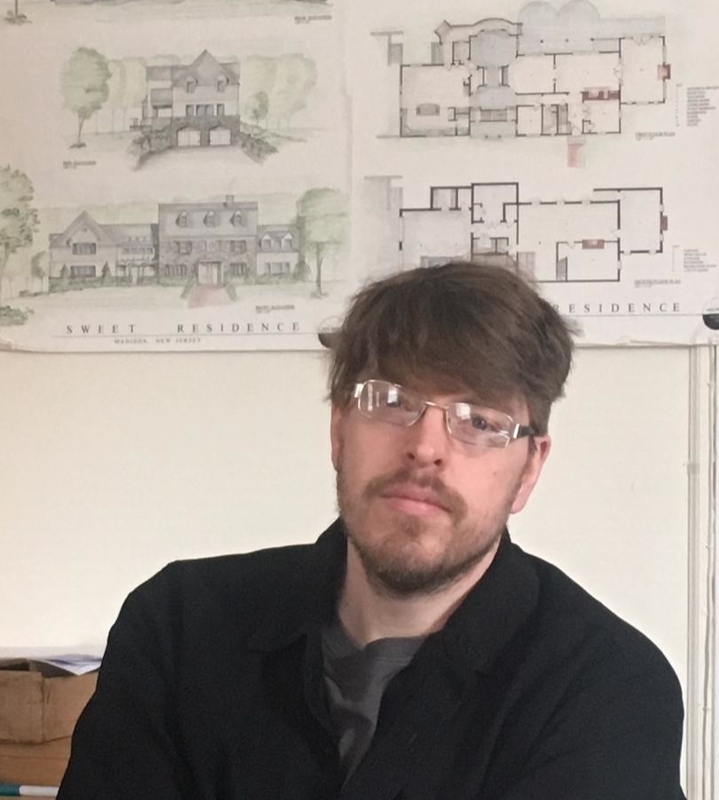 Jason, when not working on Architecture, is either busy working on additions/renovations to his own home or keeping his 2 young children out of his wives hair.